Fonts have fast become the rage, especially in terms of work done in Photoshop, and there are a plethora of font styles that can be accessed to serve various purposes. The same can be said of icon fonts. 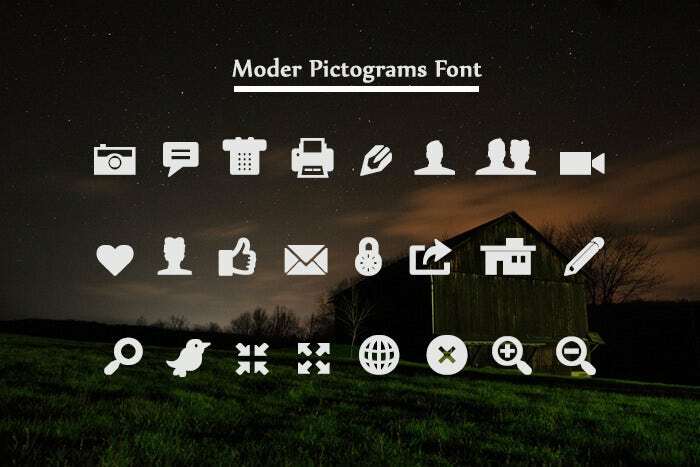 What are icon fonts? They are basically fonts, but they are made up of symbols and glyphs, instead of letters or numbers. 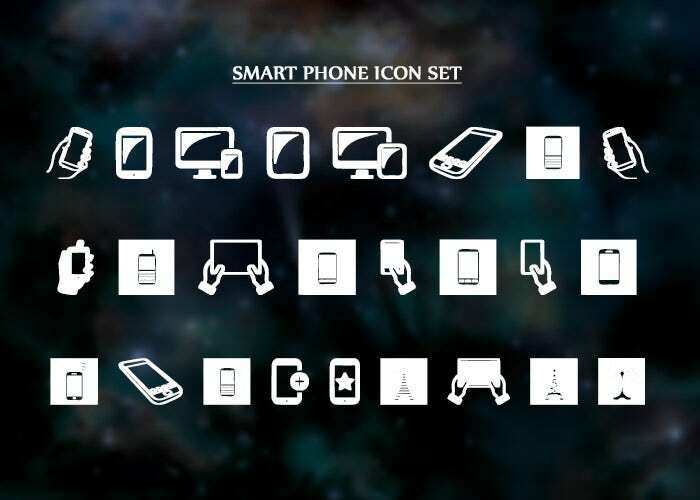 What are the advantages of using icon fonts? 1. 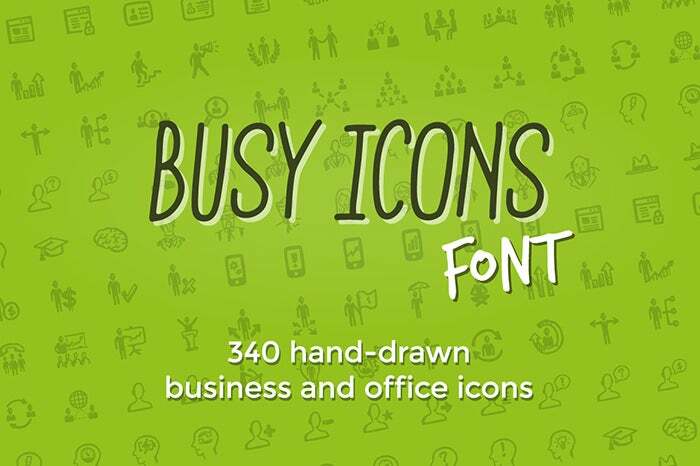 To begin with, icon fonts can be accessed for free via the internet, so you don’t need to pay for using them always. 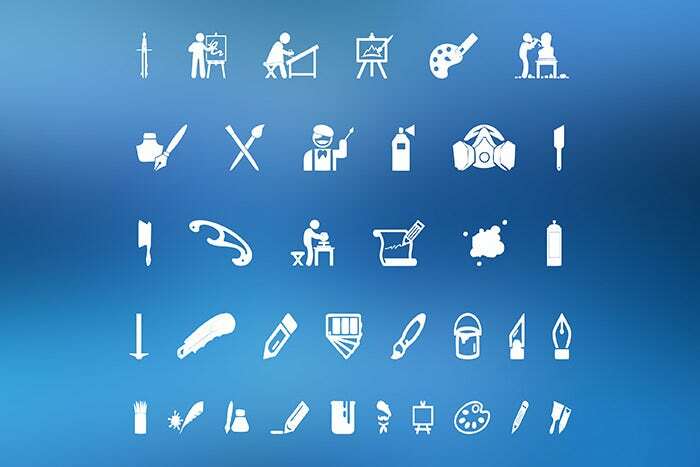 Free icon psd fonts can be found in a variety of designs, and can be used in a variety of scenarios in terms of the kind of work you are doing. You may also see wave fonts. 2. The biggest advantage of using web icon fonts is that, you can apply any kind of CSS effects to them as you like. This customisability of the fonts ensures that they are very flexible, and can fit in on any kind of work scenario that you may have.You may also see snow fonts. 3. A very major problem with most kinds of free fonts is that, they lose their quality of you scale them up to high, or scale them down too much. 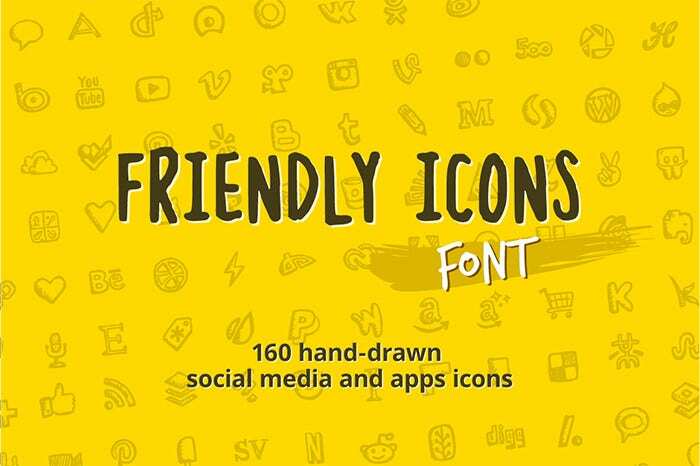 But in the case of icon fonts, they come with vector graphics, which translates to the fact that they are highly scalable, and lose no quality, no matter how much you scale them up or down.You may also see block fonts. 4. 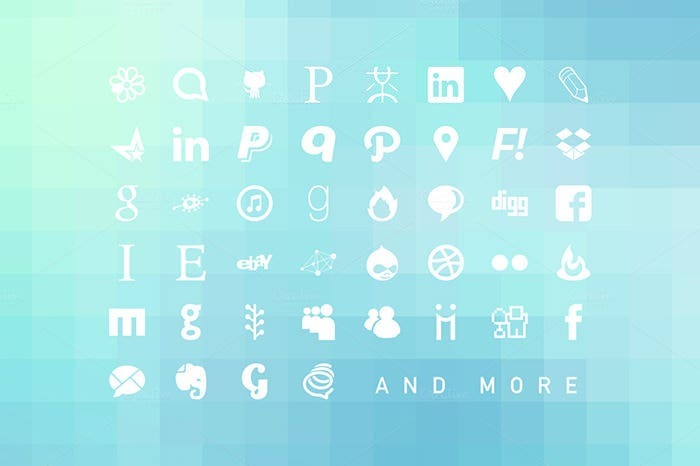 Web stock icon fonts come with cross-browser compatibility, so you can use them on all browsers. 5. Unlike bitmap images which need multiple http requests, icon fonts need just one, or a few http requests, so loading them is not as big a hassle as it is with bitmap images.You may also see handwritten fonts. 6. On a very basic level, images can really make your documents heavy, but with icon sets fonts, with them acting as font and image simultaneously, the load on your documents can be diminished significantly. 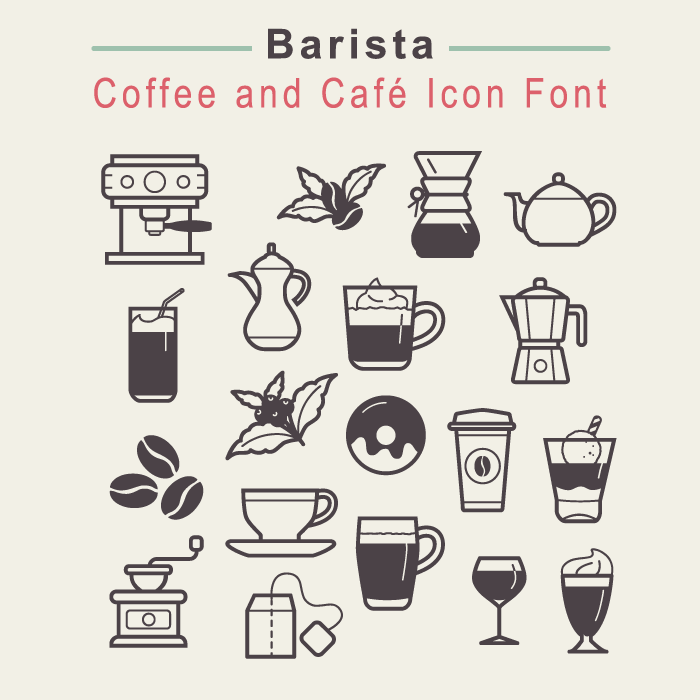 Description – Icon fonts are a really new addition to the vast coiffeur of Photoshop fonts, and they have caught up with users and are quite preferred by most of them, in terms of not just their unique functionality, but also the vast potential they have in terms of brightening up and adding extra design and edge to documents, which normal fonts can never achieve.